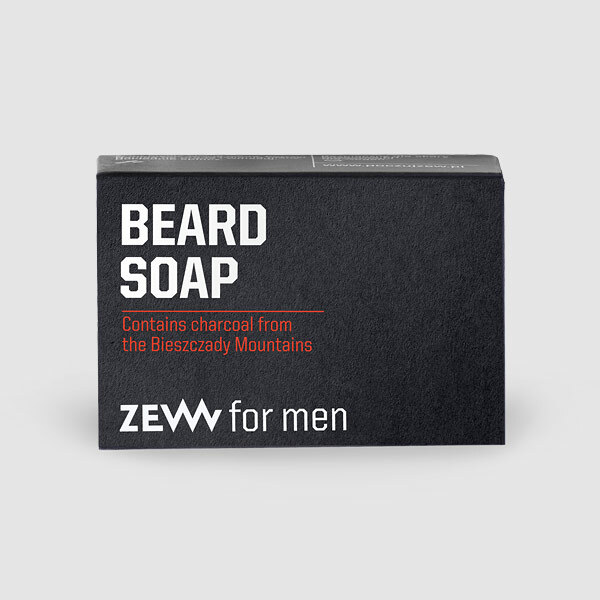 Natural beard soap with charcoal from the Bieszczady Mountains. Charcoal is known for its detoxifying, cleansing and antibacterial properties. 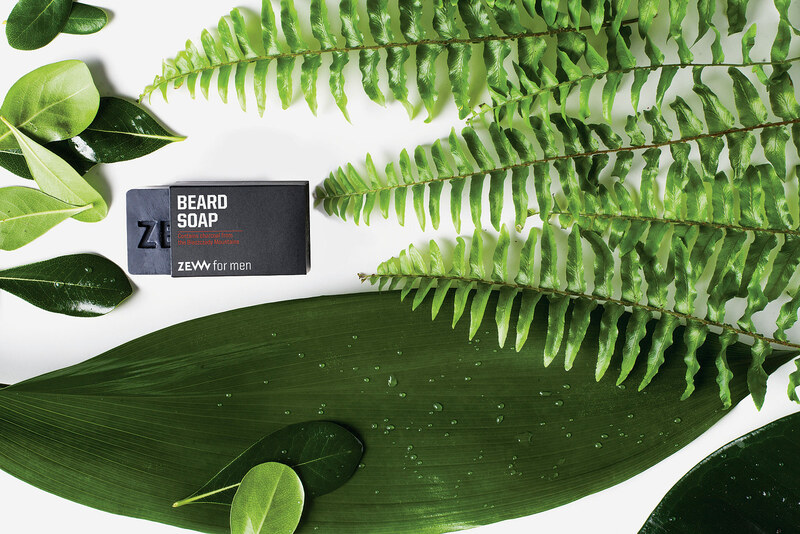 The formula contains mango butter to strengthen your beard and leave facial skin moisturized and smooth. Shea butter is known to effectively soothe irritations. 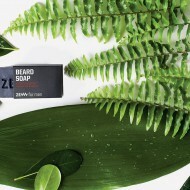 Nourishing cocoa butter, with its potent antioxidant activity, makes your beard hair look shiny and smooth. Betaine, recommended for sensitive skin, leaves it supple and elastic. 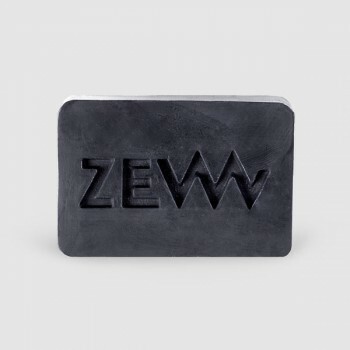 Due to the content of natural ingredients, the soaps may change color when exposed to sunlight. To protect their original color, it is advised to keep them out of direct sunlight. 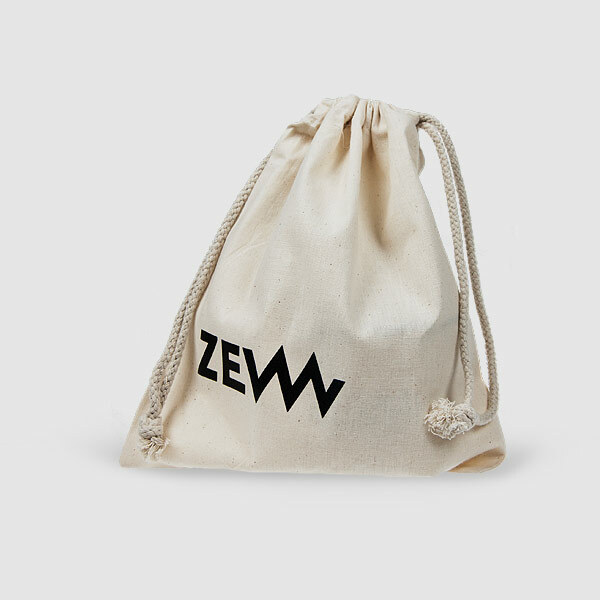 All ZEW for men products have cosmetic product safety reports conducted by a safety assessor in compliance with relevant legal requirements (Regulation (EC) No 1223/2009 of the European Parliament and of the Council of 30 November 2009). 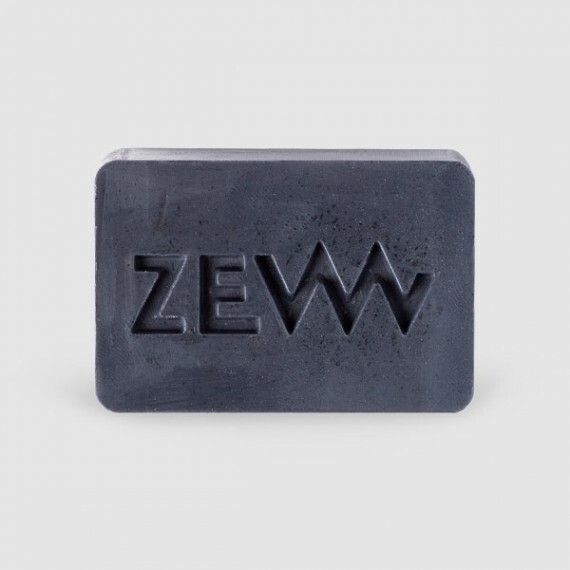 ZEW for men Beard soap is natural, vegan-friendly, pH-balanced, and glycol, artificial colorant, paraffin oil, PEG and SLS free. 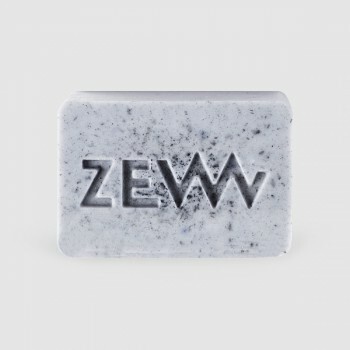 Moisten the soap with warm water. 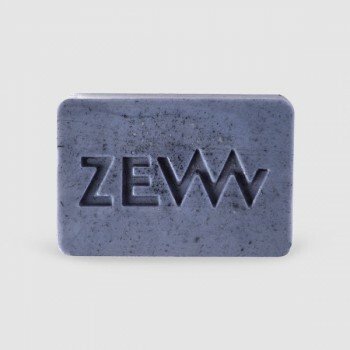 Rub the soap between your hands to produce lather. Apply to the beard and massage in. Rinse thoroughly. 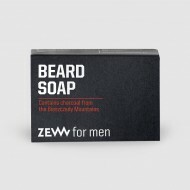 Ingredients: Aqua, Glycerin, Sorbitol, Sodium Stearate, Sodium Laurate, Sodium Oleate, Sodium Myristate, Sodium Chloride, Glyceryl Mono Laurate, Cocamidopropyl Betaine, Theobroma Cacao (Cocoa) Seed Butter, Butyrospermum Parkii (Shea Butter), Mangifera Indica (Mango) Seed Butter, Sodium Thiosulphate, Sodium Citrate, Titanium Dioxide, Citric Acid, Trisodium Sulfosuccinate, Pentasodium Pentetate, Tetrasodium Etidronate, Carbón, Parfum.